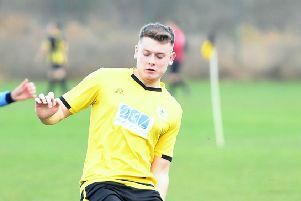 Boston Town secured their UCL Premier safety with a goalless draw against Rothwell Corinthians on Saturday. Travis Portas saved a penalty for the Poachers. 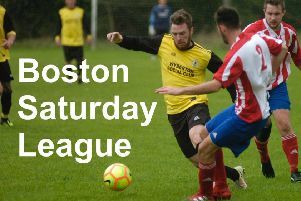 Boston Town v Rothwell Corinthians football action.